In November 2017, Leonardo da Vinci’s ‘Salvator Mundi’ became the most expensive work ever sold at auction, fetching $450.3 million (£343.26 mil). However, now there’s no sign of it. If an artwork – or anything, for that matter – sells for north of £340 million, chances are you’re going to take good care of it. 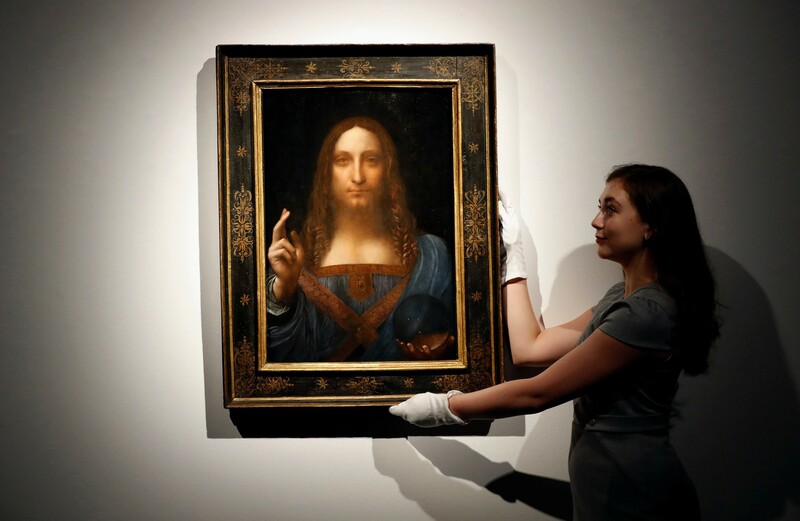 So how could it come to be that Leonardo da Vinci’s Salvator Mundi, which in November 2017 became the most expensive artwork ever sold at auction at £343.26 million, seems to have vanished without a trace? The work, or at least the one which sold at auction in 2017, turned up in the collection of a 19th-century British industrialist. According to Professor Martin Kemp, an Oxford art historian, the work had been so heavily painted over that “it looked like a drug-crazed hippie”. At the time it was attributed to one of da Vinci’s followers. In 1958, it was sold for the equivalent of $1,350 (or £1,029) in today’s dollars. The work was then exhibited in a retrospective of da Vinci’s work in 2011 at London’s National Gallery. Two years later, Russian billionaire Dmitry E Rybolovlev bought it for $127.5 million (£97.19 mil). Four years later, it achieved its whopping price tag of $450.3 million (£343.26 mil) when it was auctioned by Christie’s in New York in November 2017. 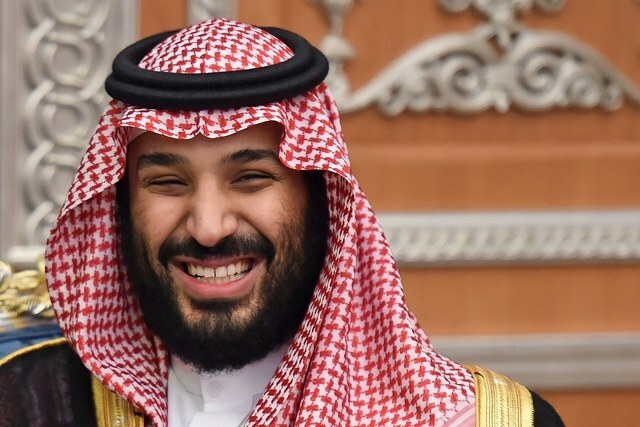 Crown Prince Mohammed’s aggression has recently come under scrutiny in the West. This is, according to the New York Times, after American intelligence agencies concluded that Crown Prince Mohammed ordered the killing of Jamal Khashoggi, a Washington Post columnist who was ambushed and dismembered by Saudi agents in a consulate in Istanbul. When, in December 2017, a Times article about Prince Bader’s role in the auction was about to be published, the Louvre Abu Dhabi posted a timely tweet announcing that Salvator Mundi would (somehow) be coming to its collection. 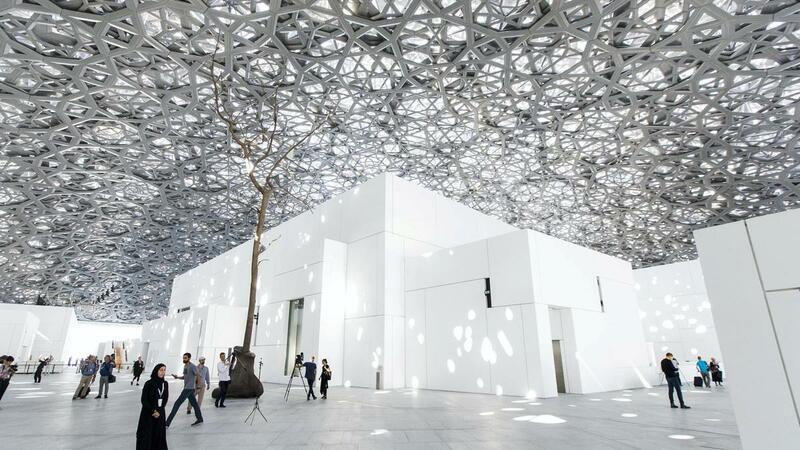 In June 2018, Mohamed Khalifa al-Mubarak – the Chairman of Abu Dhabi’s Department of Culture and Tourism and a top lieutenant of Crown Prince Mohammed – announced that the work would go on display as part of the Louvre Abu Dhabi’s permanent collection in September 2018. “Having spend so long undiscovered, this masterpiece is now our gift to the world… We look forward to welcoming people from near and far to witness is beauty,” Mubarak said in a statement reported by Emirati-owned newspaper, The National.